In our partnership with GE's collaborative Get Skills to Work initiative, we join major manufacturers and educators to prepare and place veterans in long-term careers. With an estimated 600,000 open advanced manufacturing jobs across America, this program is committed to closing the gap and creating new futures for those who worked to make ours better. This toolkit is positioned to assist manufacturers, educators, and others to prepare and engage veteran talent. 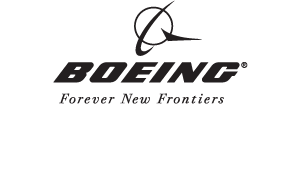 “Based on our experience recruiting and training veterans to work at Boeing, we believe the Get Skills to Work initiative could have a major impact on the hiring of veterans nationwide. Using many of the same tactics and tools, such as a website for transitioning veterans that includes a military-to-civilian skills translator, we have hired and trained nearly 3,000 veterans in the past 21 months for jobs at Boeing. It’s a proven approach for matching the skills of those who have served our country to the hiring needs of American businesses." - Rick Stephens, Boeing senior vice president of human resources and administration, and a U.S. Marine Corps veteran. “America’s veterans want and deserve the opportunity to contribute to our society and provide for their families. 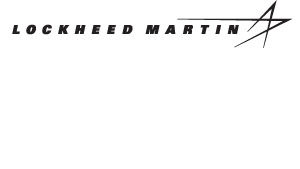 At Lockheed Martin, we believe it is our duty to give them that opportunity. There is no greater way to say ‘thanks’ for all their service and sacrifice, which enable all of us to live safe and secure lives, and pursue our dreams every day. The investment this coalition makes in training will provide them this opportunity, and strengthen tomorrow’s workforce.” - Bob Stevens, Lockheed Martin Chairman and CEO. “Veterans offer the technical, leadership and critical thinking skills that advanced manufacturing demands. 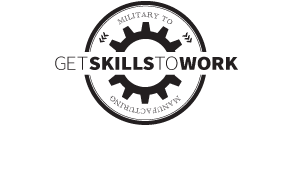 Forming the Get Skills to Work coalition and coordinating with nonprofits to train, recruit and develop veterans is an exciting model that has the potential to change lives and produce a significant competitive advantage for U.S. manufacturers. 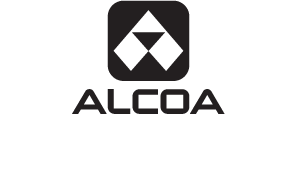 Alcoa is proud to invest in this worthwhile endeavor.” - Paula Davis, president, Alcoa Foundation.